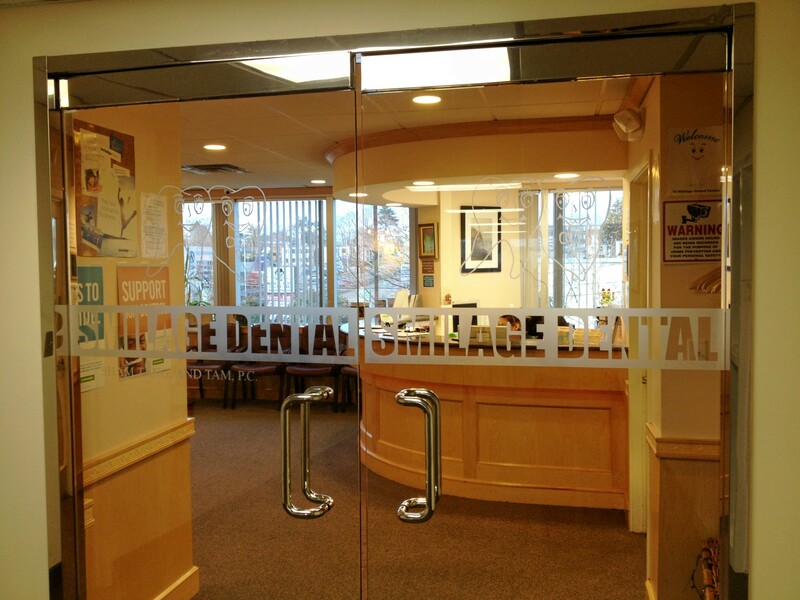 Enjoy a photo tour of our Framingham, MA dental office below! 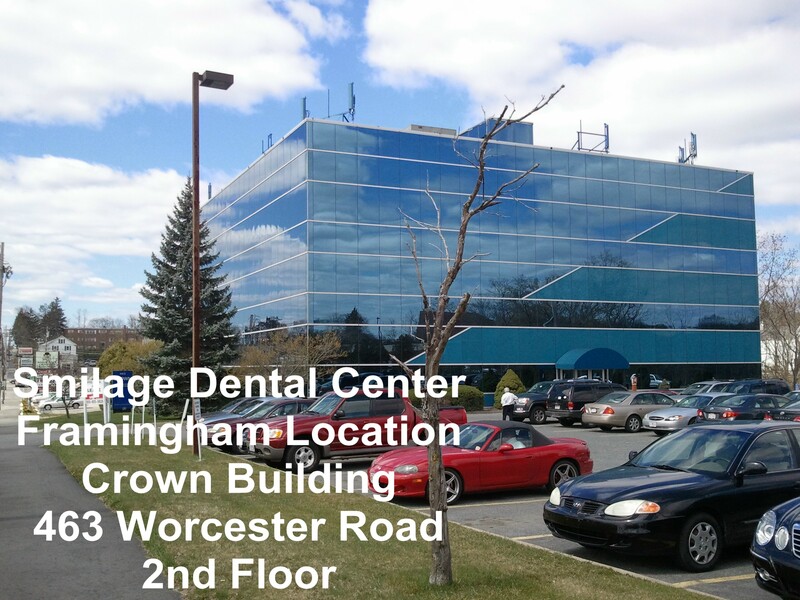 We are located on the West side of Worcester Road (Route 9) on the 2nd floor in the Crown Building at 463 Worcester Road. 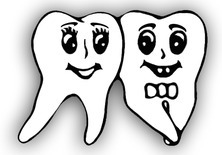 We are next to Shilelds MRI (the old Mr Billiards) and next to the intersection of Route 30 and Route 9. WEST: The office is 0.3 miles West of Route 126, 0.8 miles West of Walmart, 2.6 miles West of Speen Street, 2.8 miles from the Mass Turnpike (Route 90 - Exit 13), 3.6 miles West of Route 27, and 10.3 miles West of Route 128 (Exit 20A). EAST: The office is 0.5 miles East of Trader Joe's, 1.6 miles East of Framingham State College, and 1.8 miles East of Temple Street. 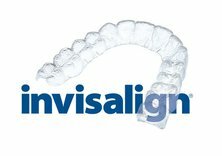 Please remember that our office is located on the West side of Worcester Road (Route 9).